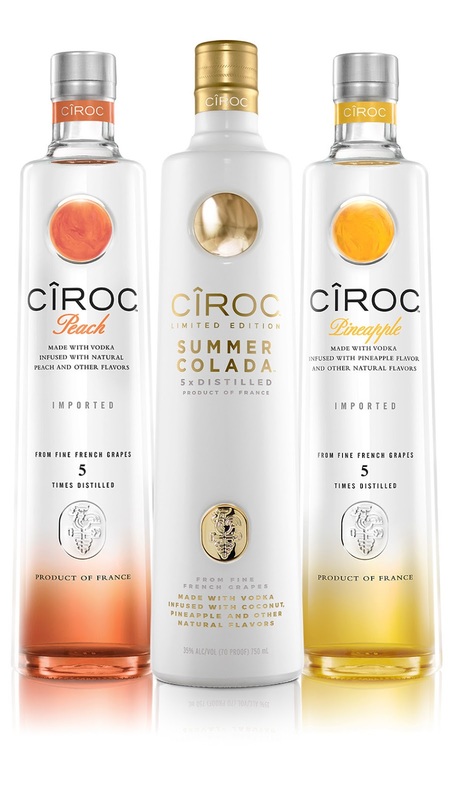 Sean "Diddy" Combs and the makers of CÎROC Ultra Premium Vodka are excited to announce the return of Summer Colada, the first flavor named as part of the 2018 CÎROC Summer Collection. Originally released in 2017 as a limited edition, CÎROC is relaunching the liquid due to its overwhelming success. 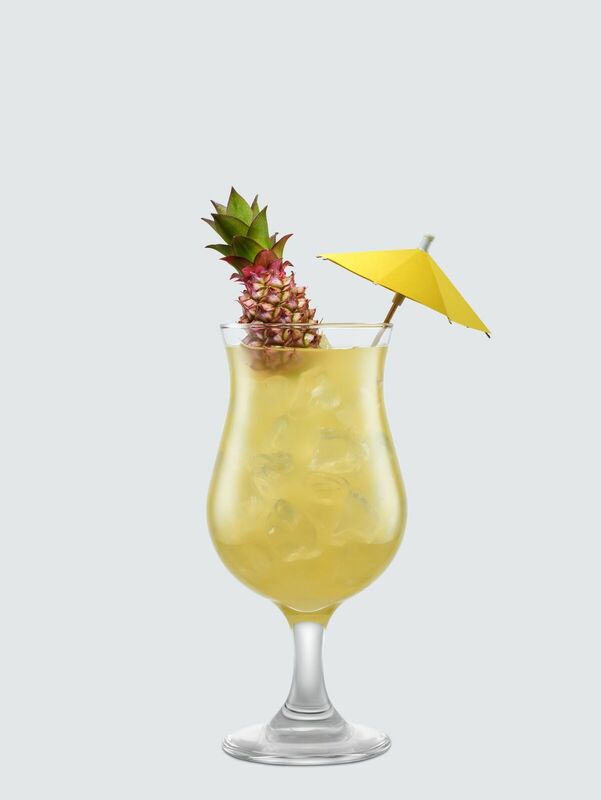 "This summer we're bringing back Summer Colada, one of our most successful limited edition variants," said Sean "Diddy" Combs, Chairman of Combs Enterprises. 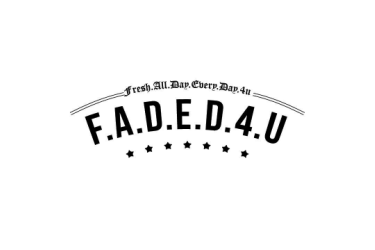 "We're pairing it with CÎROC fan favorites to create the ultimate Summer Collection. 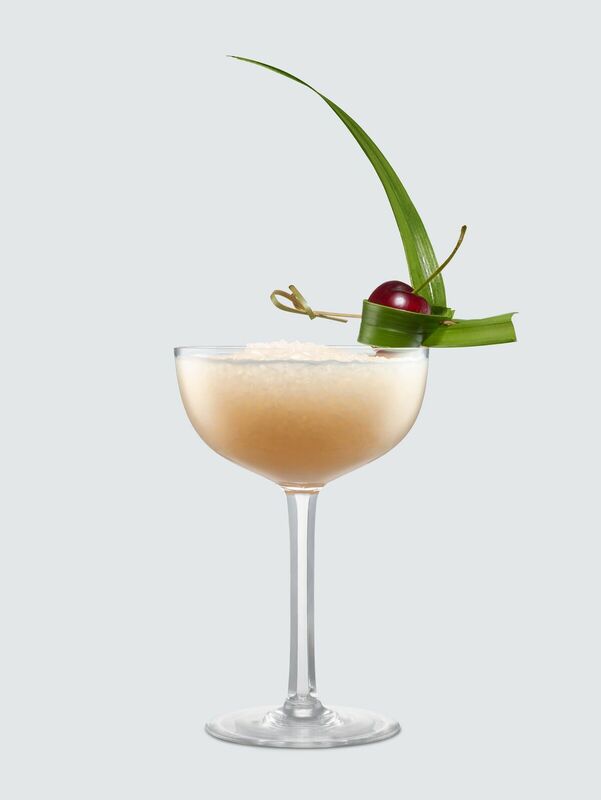 CÎROC continues to grow and thrive with flavor innovation and year after year is a dominant force in the market." In honor of the kick-off of the 2018 CÎROC Summer Collection which includes Summer Colada, Peach and Pineapple, CÎROC welcomes Colombian singer and songwriter Karol G. to the family, alongside entertainer Teyana Taylor and Cassie. Each, a singular symbol of fierce femininity, Karol G., Teyana and Cassie have been declared the #CIROCSummerSquad of 2018. 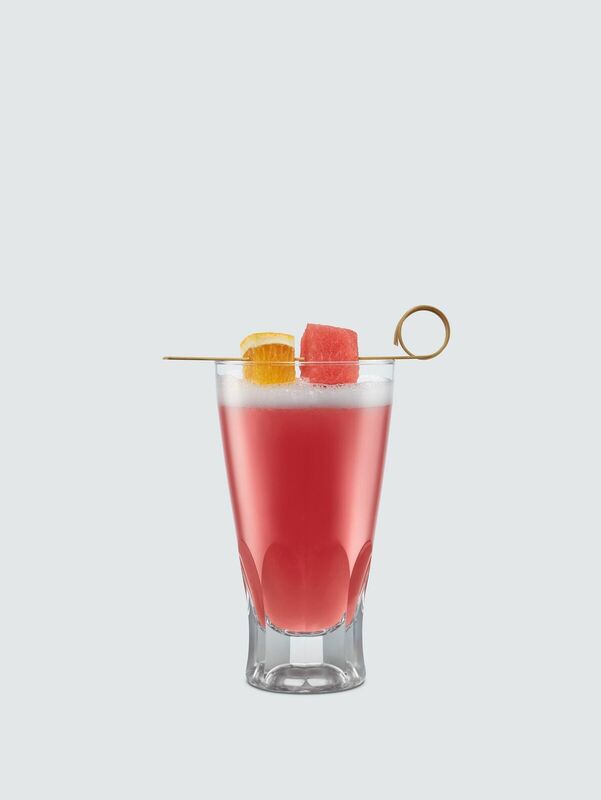 "I'm thrilled to represent CÎROC Summer Colada," says Karol G. "Diddy's work has inspired me and everyone in the industry. What excites me the most is their commitment to celebrating women. Diddy and CÎROC are moving culture forward, while communicating the importance of social responsibility." 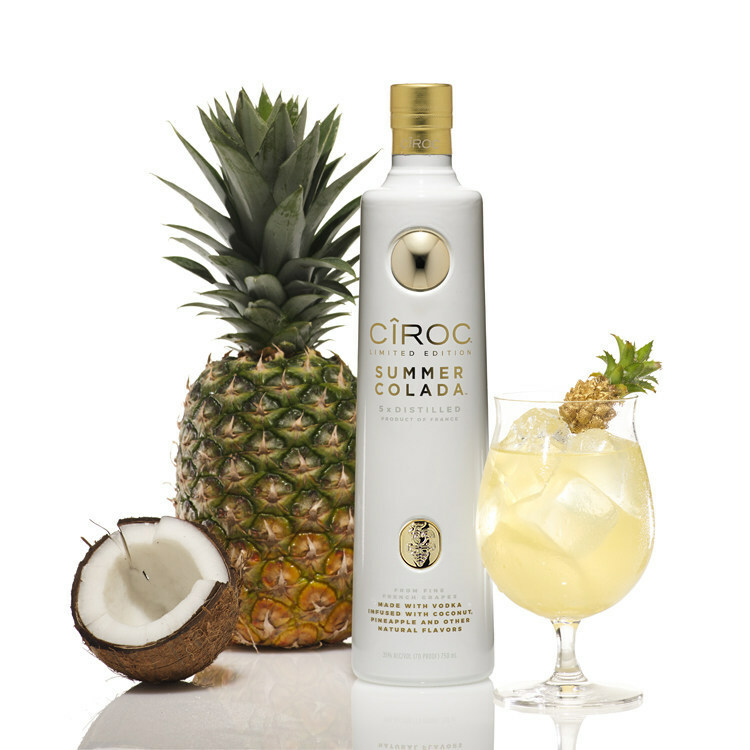 CÎROC Summer Colada is available in limited quantities at liquor stores and hotspots nationwide.